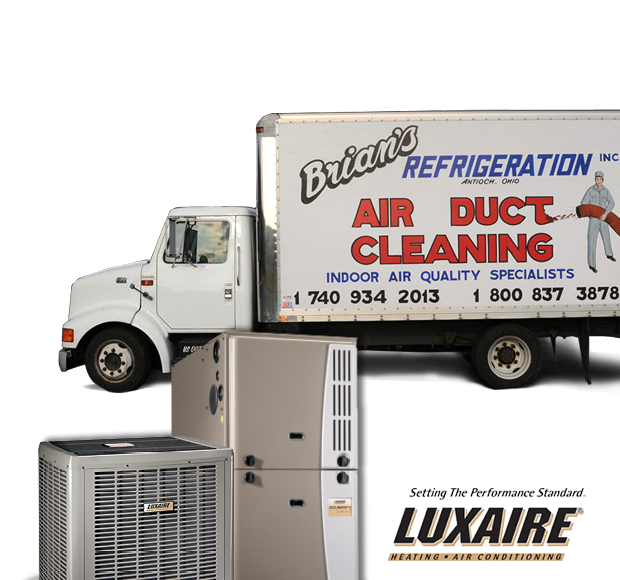 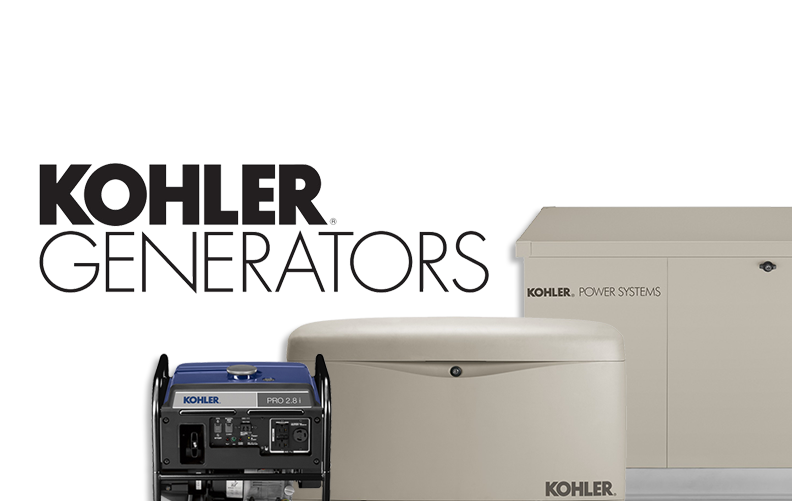 Brian's Refrigeration offers customers Mitsubishi Electric Ductless products, which are a great high-efficiency alternative to traditional central air. 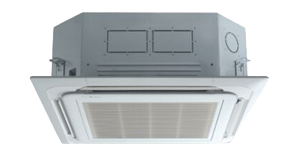 Ductless split systems are ideal for heating and cooling hard to condition spaces such as house additions, 4 seasons rooms, master bedrooms, and offices. 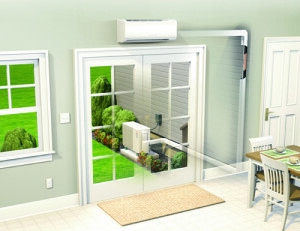 Ductless split systems can also be used as a whole house solution for homes without proper ductwork.